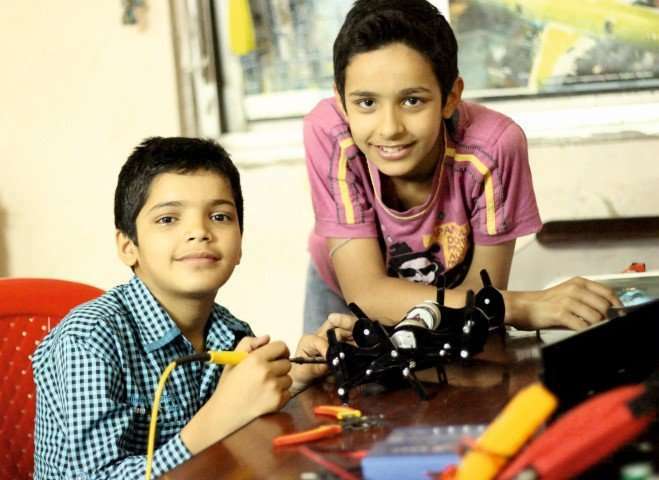 Five reasons to teach robotics in schools - Robolab Technologies Pvt. Ltd. The Queensland government has just announced plans to make teaching robotics compulsory in its new curriculum – aimed at students from prep through to year 10. Robotics matches the new digital technologies curriculum, strongly supported by the university sector and states, including Victoria.